I think many crafters love scissors, what ever you make scissors are needed. 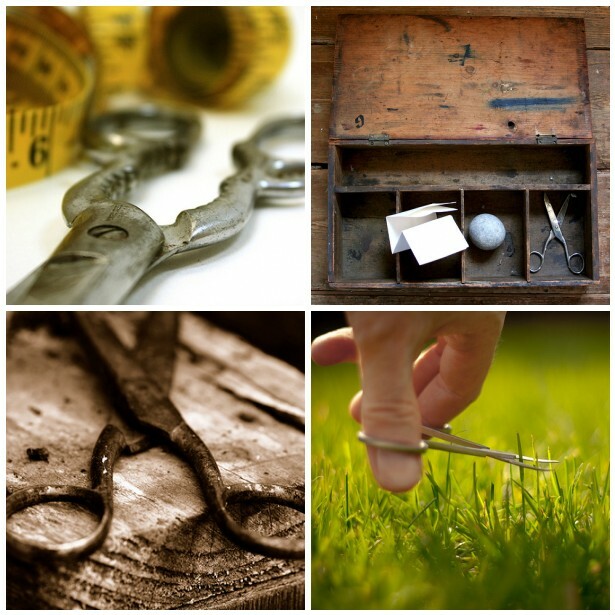 It seems that photographers love them too, I found a huge amount of scissors on Flickr. Alot of them where pretty scary and there where even quite some scissors tattoo's (?!). I love the atmosphere of these four, I found after seeing a few hundred scissors, and the fourth is hilarious. See more beautiful mosaics at ArtMind's blog, you can join the fun too! 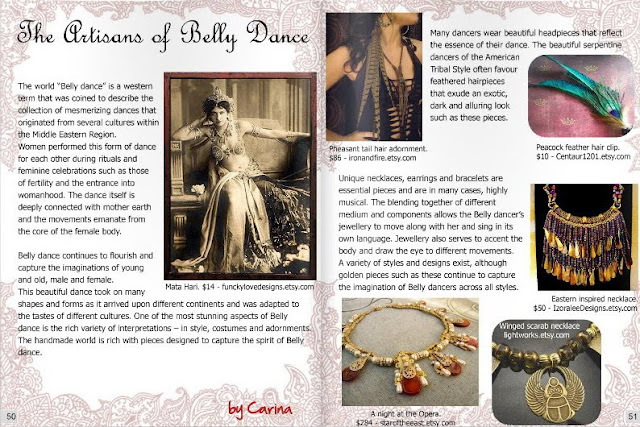 On a totally different topic: we have been featured in the last issue of the online magazine VivaLaModa (page 51), in the article The Artisans of Belly Dance! Thank you Carina and Ainhoa for making this beautiful article and magazine! so wonderful, gives such a special athmosphere! Congrats on the feature, so great! Lovely mosaic! We can't live without scissors! Congrats on feature! Congrats on the feature in VivalaModa! It's a super on line magazine! Congrats for the feature Estella!! It is definatly deserved!! Also lovely mosaic you made! love those images ...just beautiful !! !